It’s been a long time since I’ve taken photos and the last time was with a film SLR. A couple of years ago I looked into getting a DSLR, but thankfully it didn’t manifest. At this point I just want something that’s affordable, compact, and takes good pics. 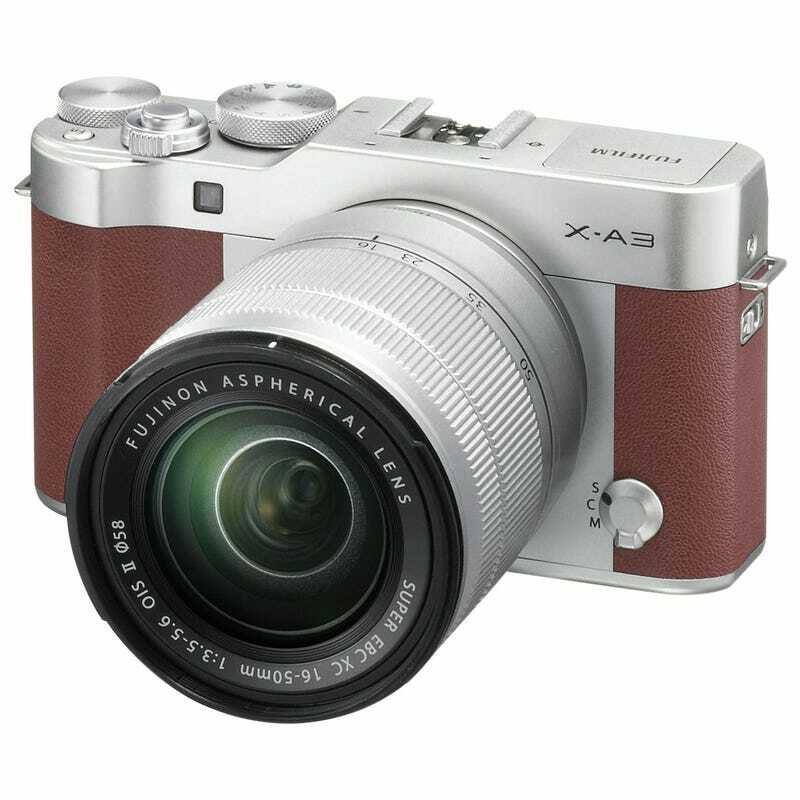 Found a great price on a Fujifilm X-A3. Ready to pull the trigger, but I’m concerned about the lack of an optical viewfinder. My question for Mirrorless holding Oppos: How big of a compromise is not having an optical viewfinder for you?